This past Monday, the Canadian Gaming Association (CGA) made a public statement which urged the Canadian Senate to pass Bill C-290, which is a sports betting legislation that has been up for legislation for the last three years but so far has been declined to pass for various reasons. 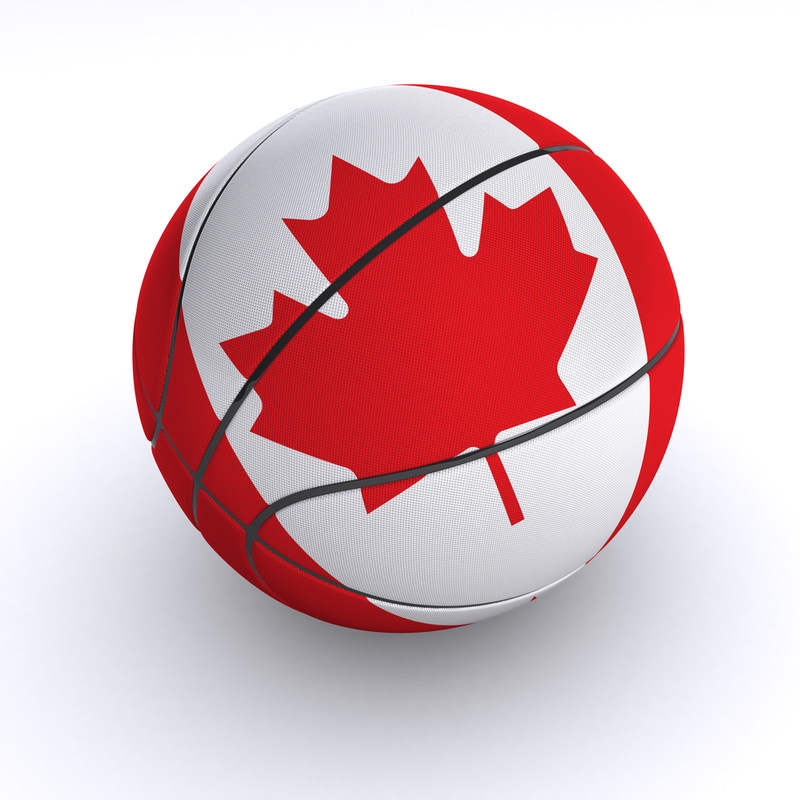 Even the The National Basketball Association dropped its vehement opposition to Canada’s bid to legalize single-game sports betting, but it might be too little, too late now. As Parliament will break for the summer next week, and there’s a pending election this Fall in October, so any legislation that basically isn’t passed now will have to re-start from square one in the House of Commons, possibly under a new government with a different agenda. What is Bill C-290 about, exactly? Bill C-290 would remove the prohibition on placing wagers on the outcome of a single sporting event. Parlay sports wagering (betting on outcome of more than one event) has been legal in Canada for decades. No other major sports organizations, like the NFL, Major League Baseball or the National Hockey League have expressed similar sentiments when it comes to sports betting. February of this year, the NHL’s deputy commissioner Bill Daly publically stated that sports betting is an activity the league officially does not favor. This month, the NHL’s commissioner Gary Bettman further extrapolated that the league didn’t want fans cheering for their home team to lose because they have “another agenda” or invested interests in their favourite team losing. Ironically enough though, the NHL has been courting Las Vegas as an expansion team for their Western Conference, which would be the first major league sport to set up in the heart of the gambling world. How would that change the NHL’s tune on sports betting? Well Bettman, contradictory to what Daly stated only a short while ago, said that if sports wagering were to become more widespread this would not affect the integrity of the game. The International Olympic Committee also thinks it will do the opposite and that the passage of Bill C-290 will actually bring enhanced transparency and help to improve the integrity of sport. It stated that very sentiment in a letter to the Government Leader in the Senate, reiterating its position on the pending legislation. Meanwhile, C-290 is looking to amend Canada’s Criminal Code to repeal the restriction on single-game sports betting that is not much favoured by both Canadian bettors and the provincial lottery monopolies who long have balked at the idea of being limited to parlay sports wagers to single games, while internationally licensed online sports betting sites can host vastly more extensive offers. C-290 has already had its two out of three mandatory readings in front of Senate before a vote can be taken to finalize it, but conservative senators have resisted getting it done and over the finish line. The reason? Many senators have listed their apprehension and fears of passing the bill to be linked to the potential social harms it may cause, but also because C-290 passed the House of Commons too easily on a Friday afternoon by a voice vote after minimal debate, so many feel that the democratic process was not observed properly. Bill C290 has been in the Canadian Senate for 1196 days since it was passed with unanimous consent of the elected MPs in the House of Commons. Since its inception, Bill C-290 has earned widespread support from nine provincial governments, provincial gaming regulators and operators, municipal governments, the Canadian Chamber of Commerce, the Canadian Labour Council, and the Canadian Soccer Association. Since the bill entered the Senate in March 2012, Canadians have wagered more than $45.5 billion illegally on sports.